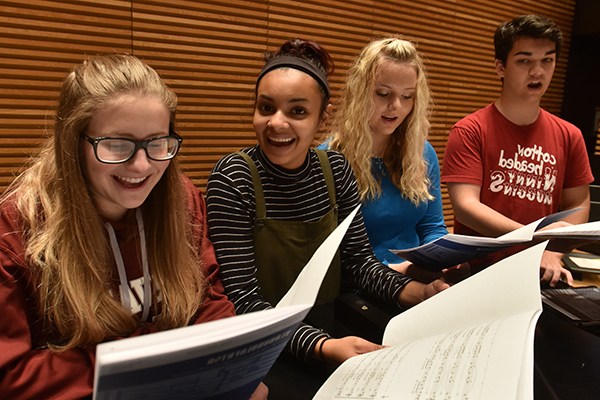 The Michigan Youth Ensembles (MYE) program brings together exceptional high school students for weekly rehearsals at the U-M School of Music, Theatre & Dance. 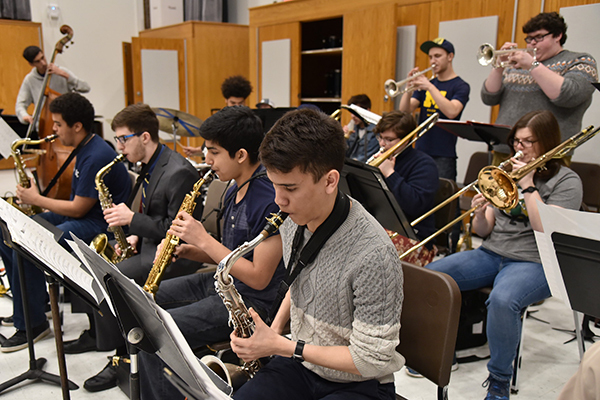 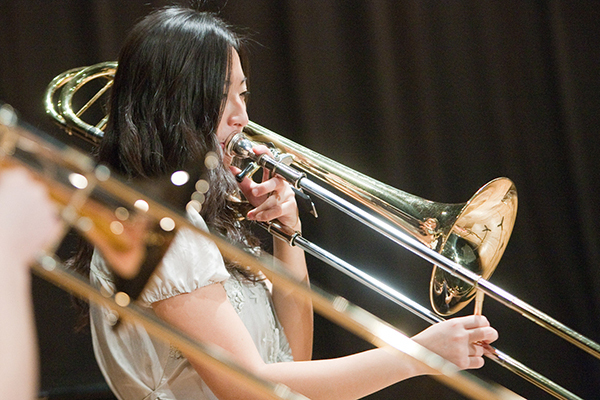 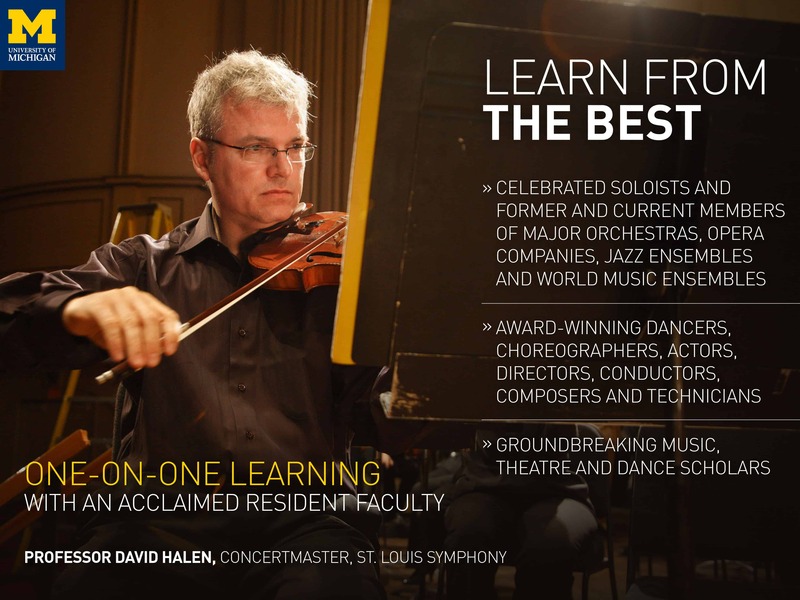 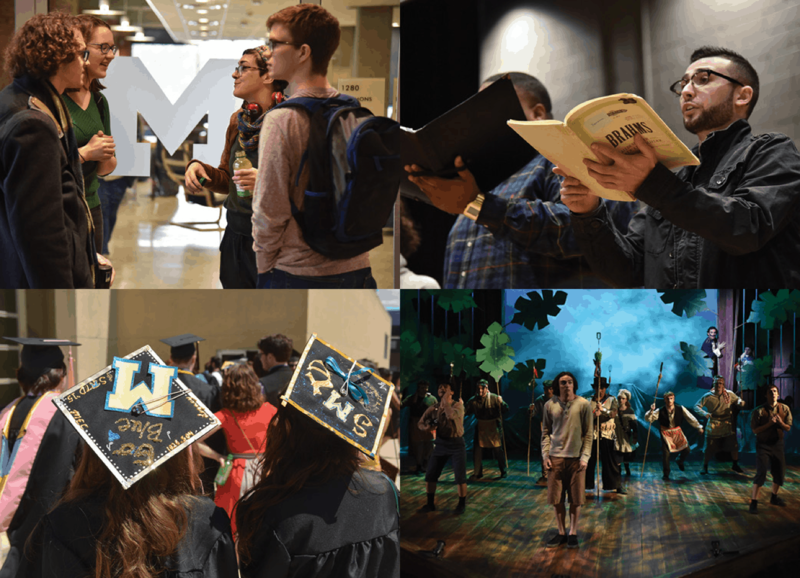 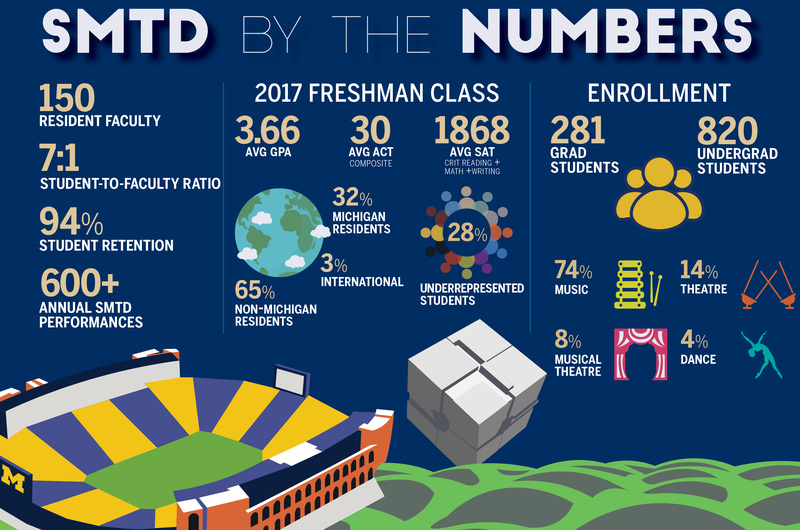 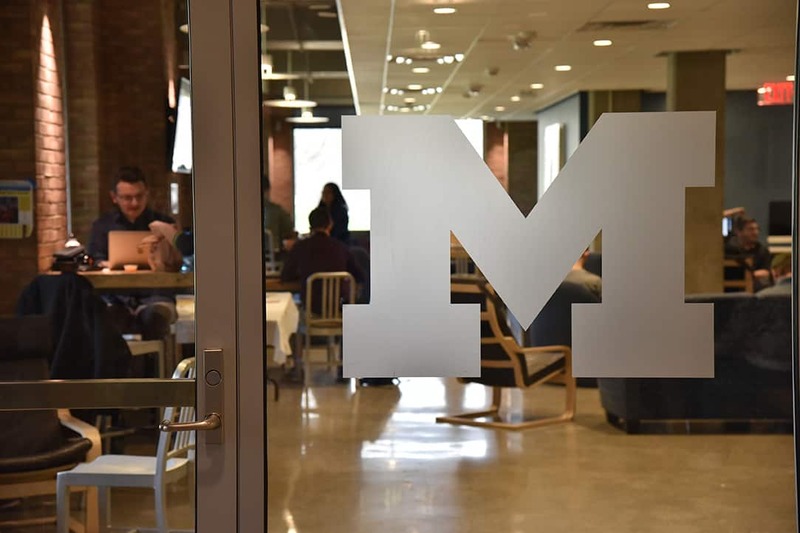 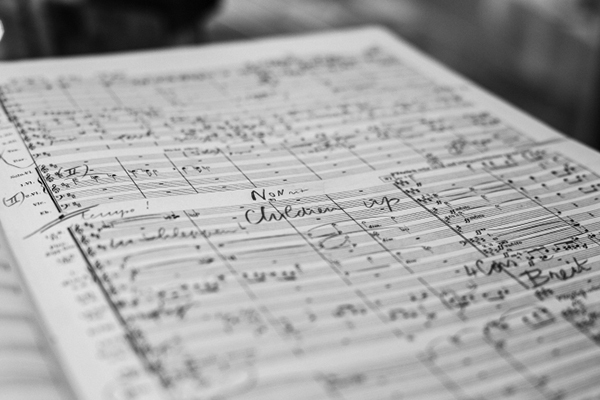 Students who are selected by audition have the opportunity to engage in a stimulating environment, while learning from U-M conductors, applied faculty, and graduate students. 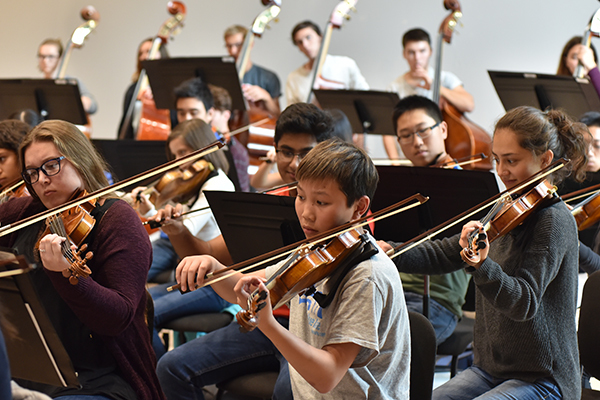 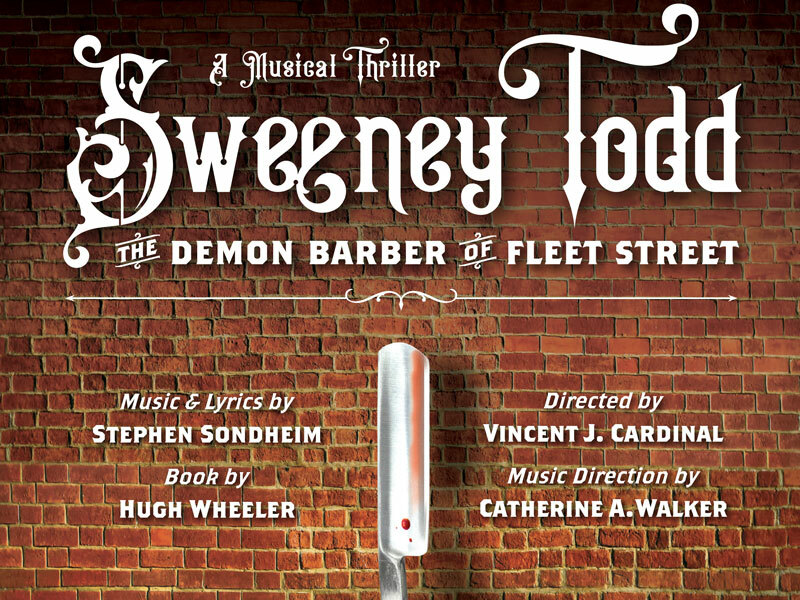 Students develop a sense of teamwork and experience intellectual, emotional, and artistic growth as they come together for rehearsals and performances. 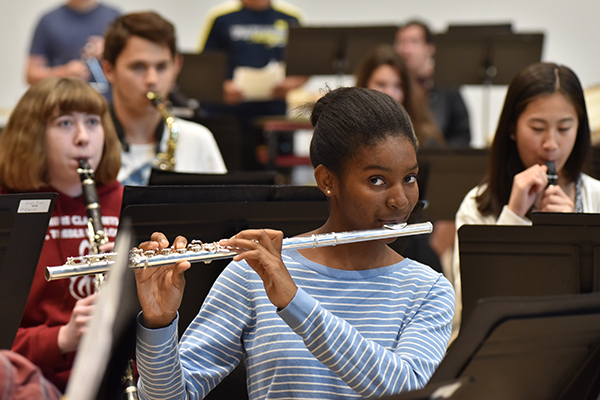 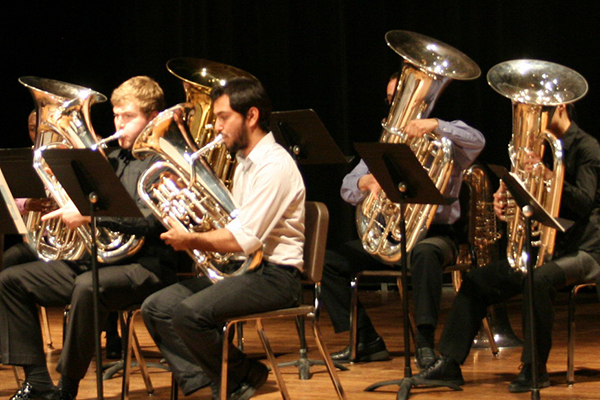 Created as an enrichment opportunity for local music education programs, MYE allows students to work in a highly competitive collegiate setting and minimizes barriers between high school and college music study.